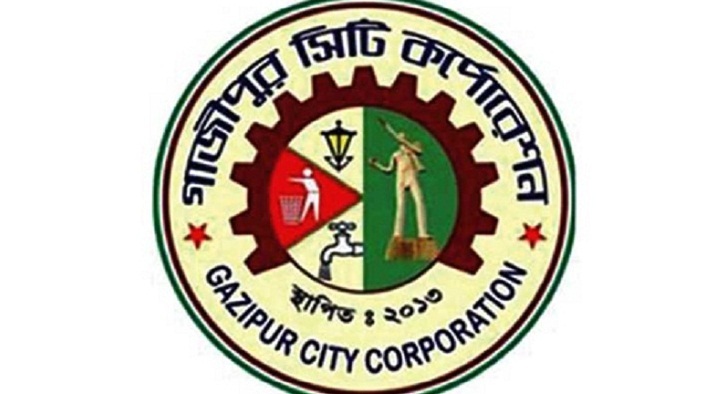 Dustho Shastha Kendra (DSK), a development focused private enterprise, has pledged to make a part of Gazipur city a model in terms of pure drinking water, proper sanitation and health related issues. As part of that vision, the private entity organized a workshop and view-exchange meeting at a resort in Rajendrapur with the participation of 25 local journalists in the afternoon. Speakers at the meeting said, DSK with the assistance of H&M kicked-off working at ward no 22 of the city in 2016, with a view to rendering their framed services to 10,000 city dwellers of the area. The voluntary organization has set up 61 sub-marine pumps, 59 community toilets, pure drinking water for around 6 thousand people of the area till the last June. The project will be continued up to 2020. Introduced in 1989, DSK has been working for the betterment of water safety, sanitation, nutrition, and food safety for underprivileged sections of the population.